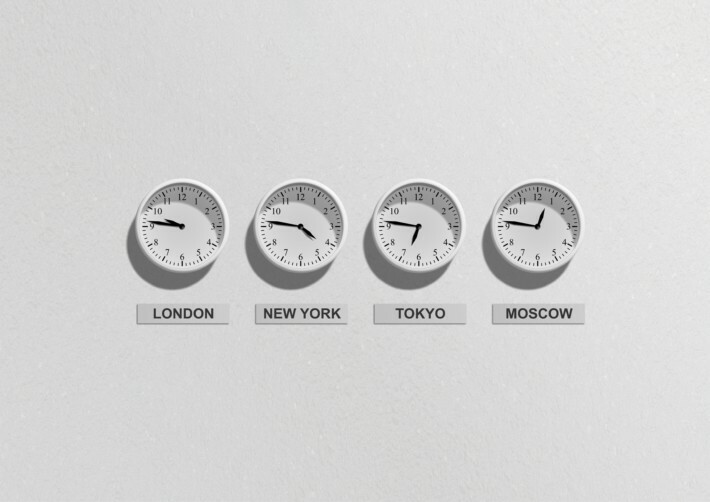 For companies with multiple locations in different time zones, planning a group meeting is not easy. The respective local time must first be laboriously calculated in order to convene a telephone conference, for example. AgendaX scans Exchange servers across multiple time zones and displays all appointments in the user's local time zone as a team calendar. Even when employees are travelling, team appointments can easily be consulted without time calculation to see if colleagues are working in the office or are at meetings. Users can easily configure their current local time in the group calendar using their personal settings.